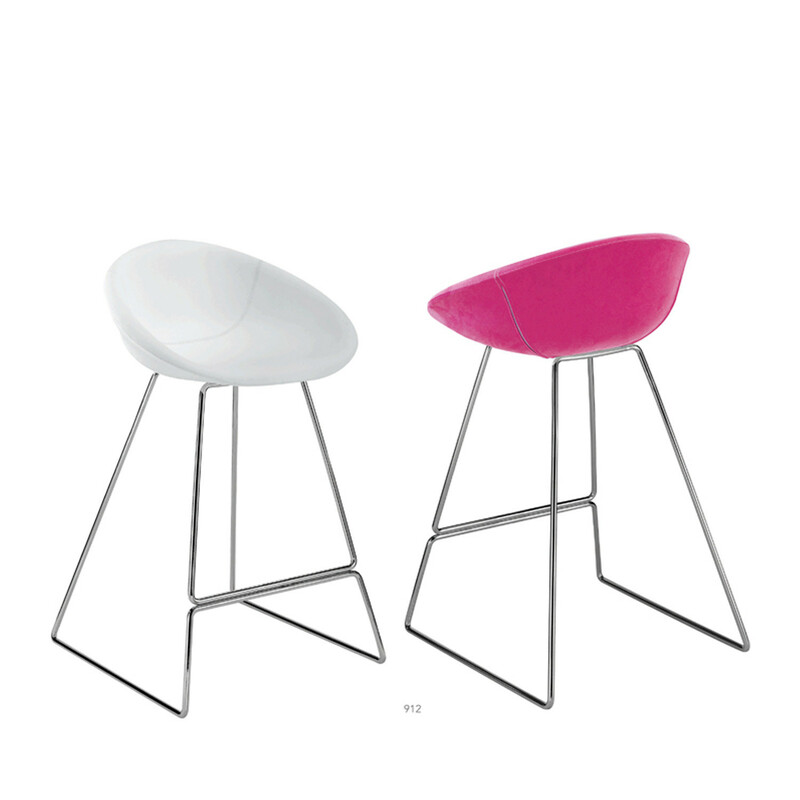 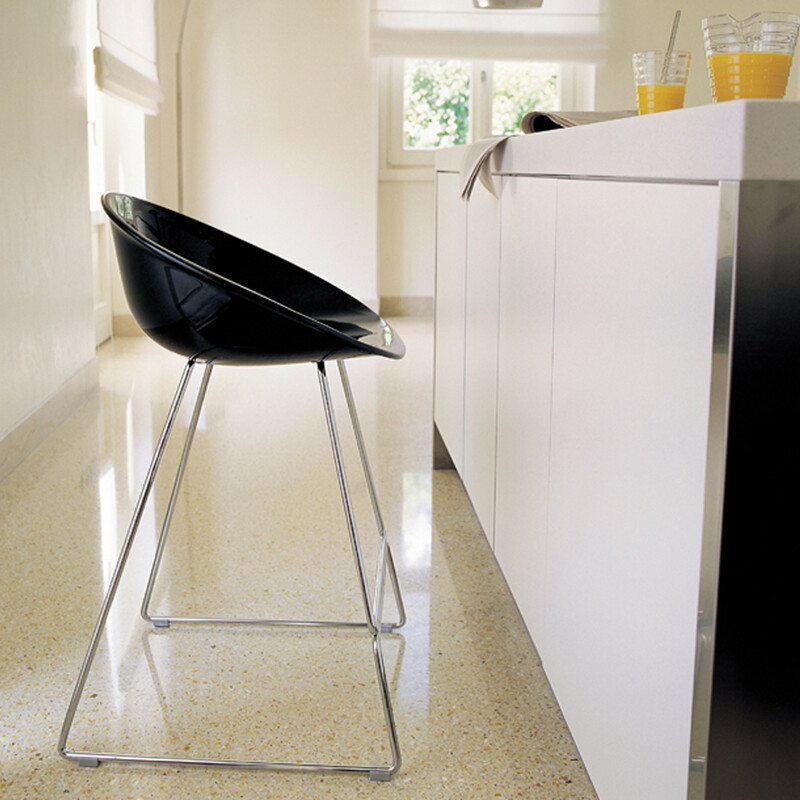 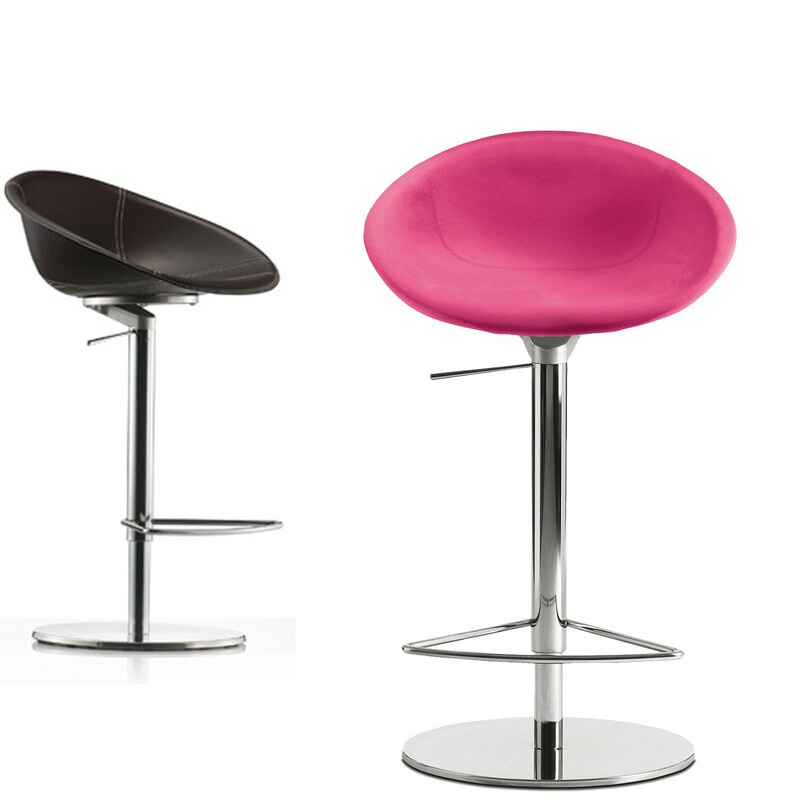 Gliss Bar Stools are elegant, contemporary fixed height bar stools on either a pedestal base or sled base. 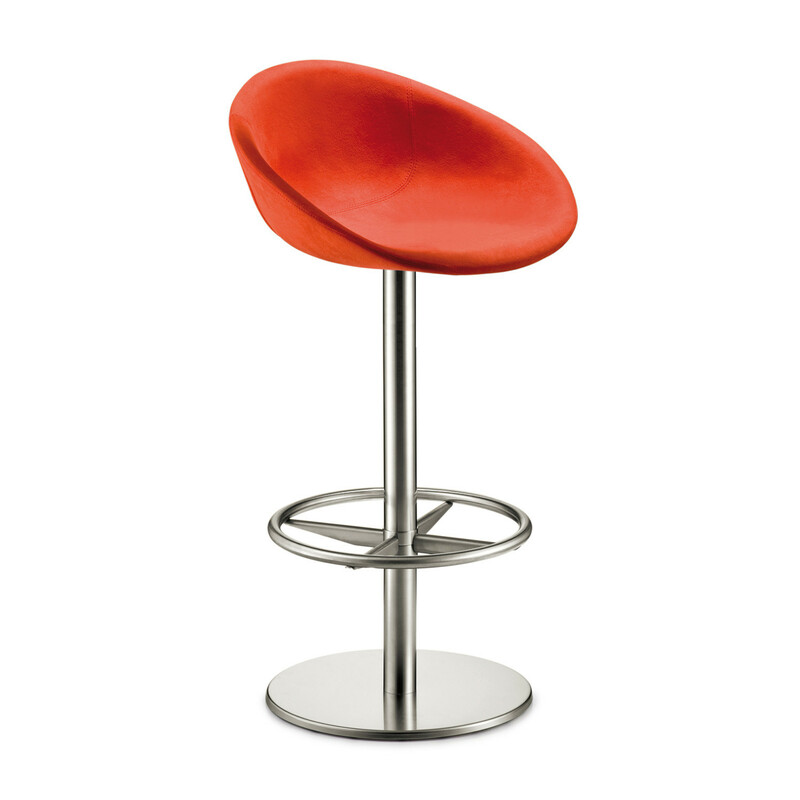 Gliss bar stool on central base in polished or brushed stainless steel finishes and monochrome frame version with sled base. 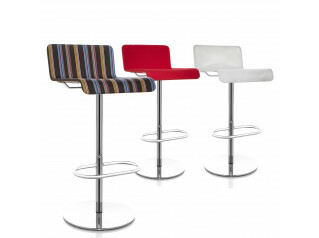 Swivel bar stool comes available with automatic return device for the seat, fixed height. 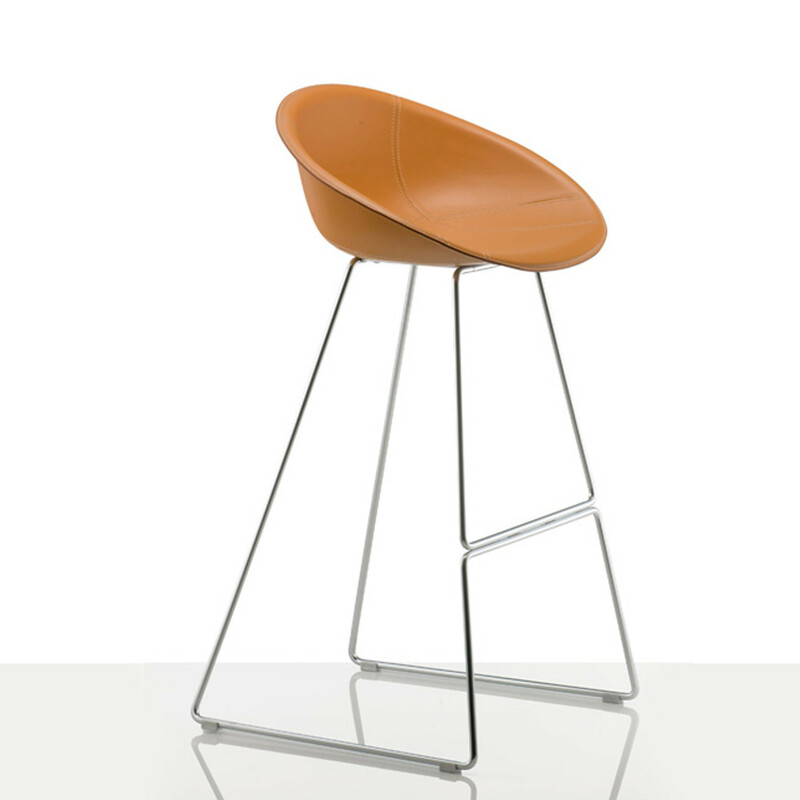 Round footrest. 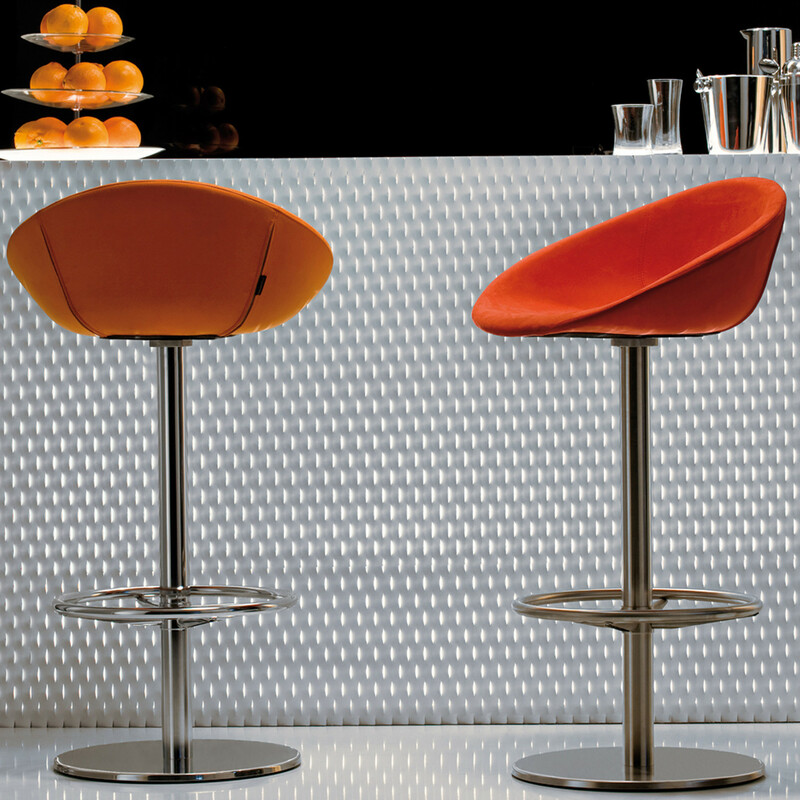 Fire retardent injected foam shell, upholstered in fabric or simil-leather. 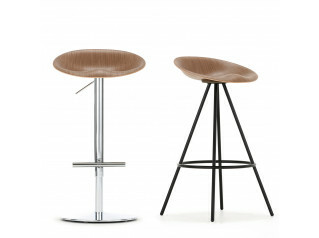 You are requesting a price for the "Gliss Bar Stools"
To create a new project and add "Gliss Bar Stools" to it please click the button below. 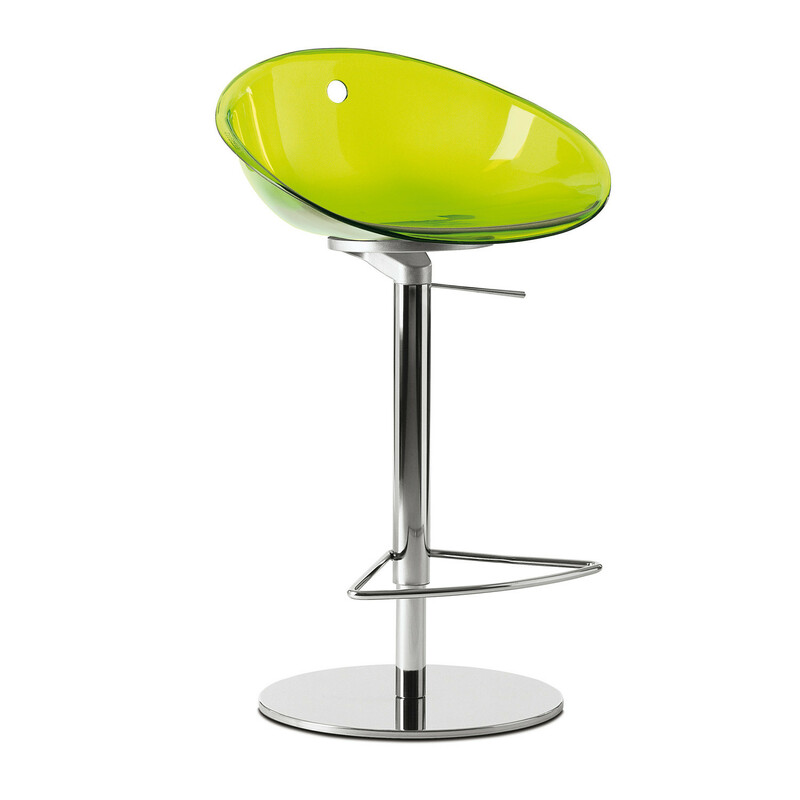 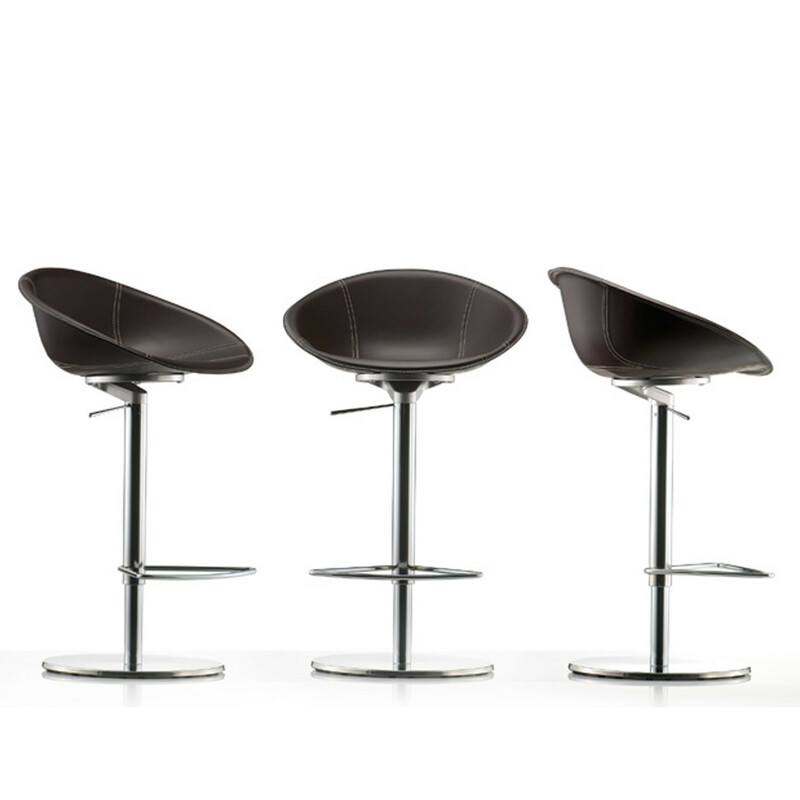 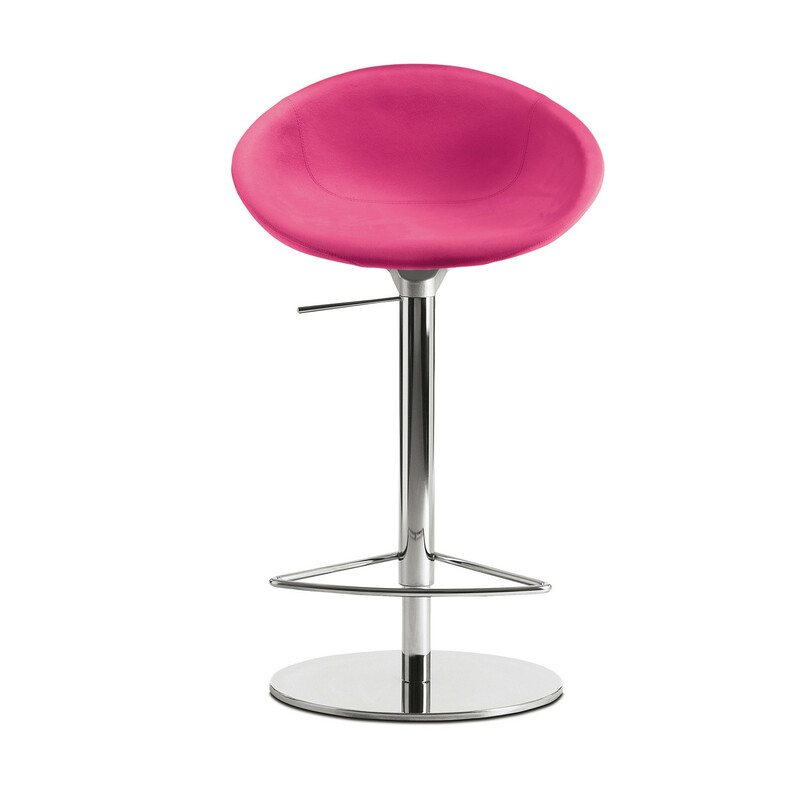 To add "Gliss Bar Stools" to an existing project please select below.